This is a pack of two Ceramic 13x20x4mm Dual Sealed "Speed" Wheel Bearings. 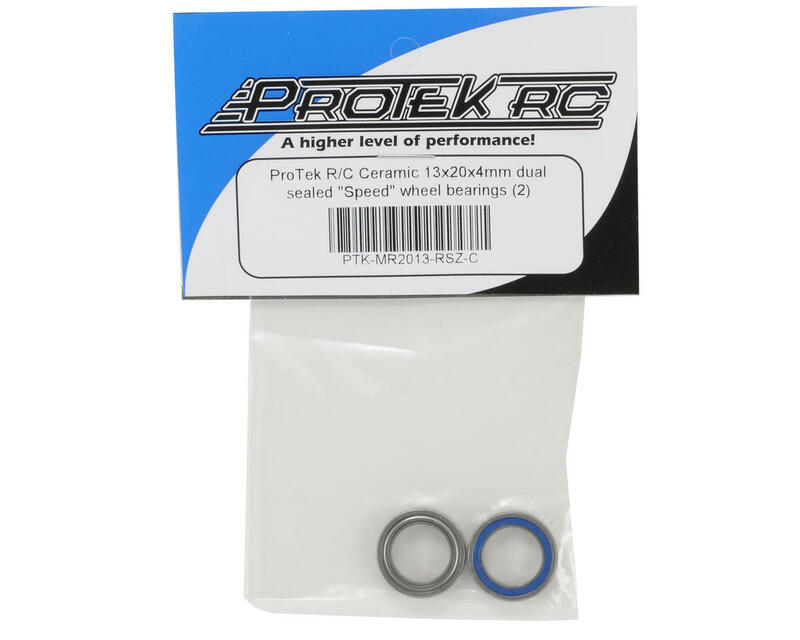 ProTek R/C "Speed" bearings are high performance ceramic ball bearings designed for the R/C racing enthusiast. These 13x20x4mm bearings are used with the XRAY XB808 family of vehicles and are an excellent choice for any application that uses a 13x20x4mm bearing. 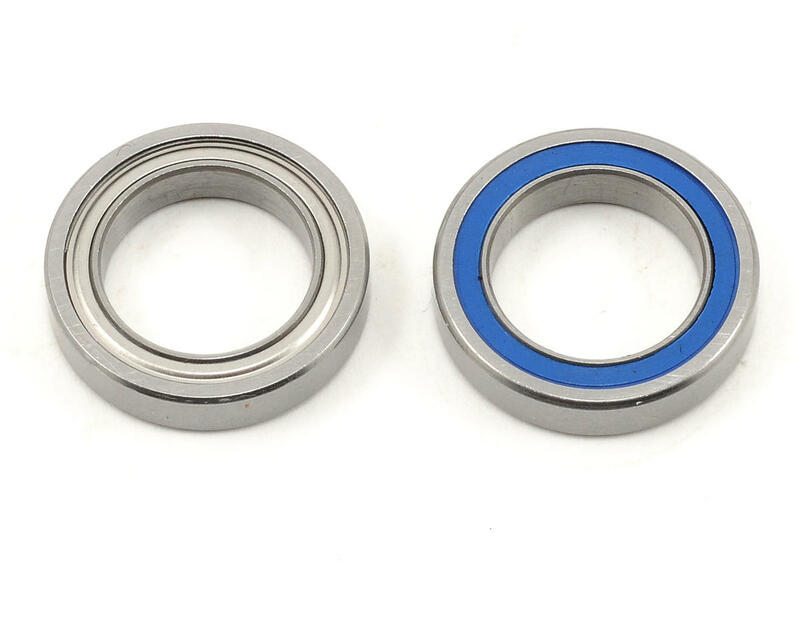 These bearings feature a metal shield on one side and rubber seal on the other. Please check the manual that came with your vehicle for the correct size if you are not certain.